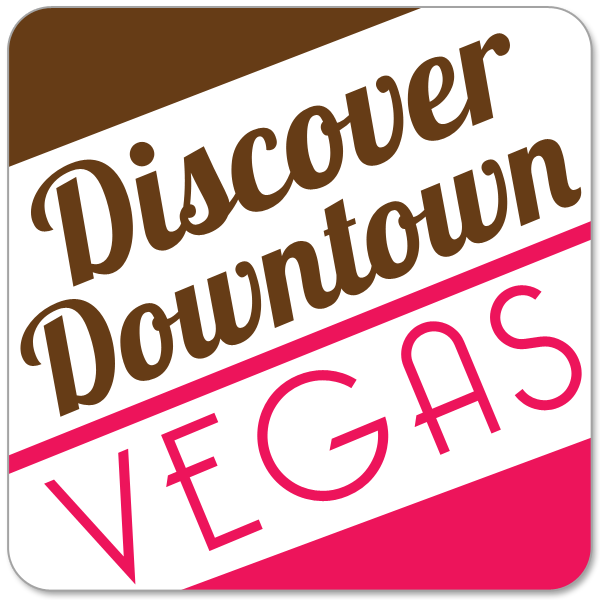 Enjoy everything in the Adventure Guide Book with our easy-to-use Discover Downtown “Where Old School meets New Cool” App! Ace and Jackie Insider Tip: Purchase the App by using part of the $10 savings from purchasing the Adventure Guide Book and the Adventure Fun Pack. That way you can take advantage of the exclusive Fun Pack discounts and freebies while exploring with your App and still have our fantastic Adventure Guide book to show off to your friends and families.